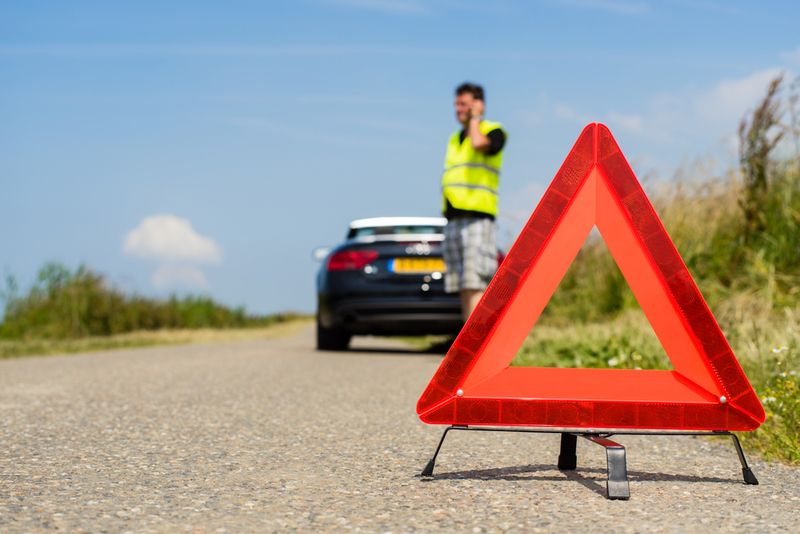 CallVU’s Digital Engagement Platform helps insurance companies to improve the provision of their Roadside Assistance operations. This is achieved by converting manual process that predominantly rely on telephone communication to digital processes that are accessed through the customer’s smartphone. Visual screen displays enable customers to immediately access roadside through an easy-to-use digital self-service platform.